Nikki left the corporate world of IT after 20 years, to follow her heart and do something more creative. 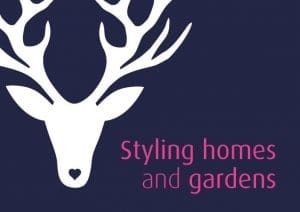 After studying at Pershore Horticulture College, she set up her own business ‘Styling Homes and Gardens’ in April 2015 to provide home and garden makeovers. Within 6 months of starting her business; Nikki created a product called ‘Border in a Box’, aimed at people who have limited gardening skills, time or money. 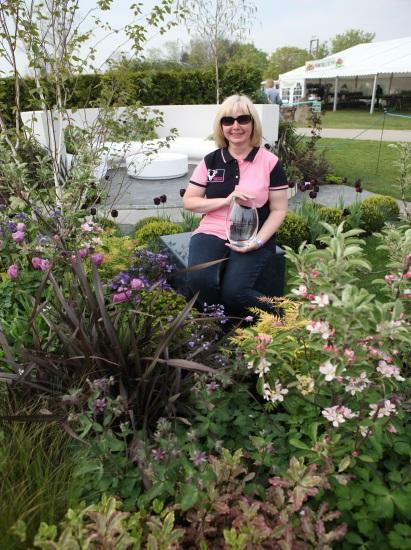 Nikki has recently designed and created her first show garden at the RHS Malvern Spring Festival where she won a Silver Medal and also the Peoples Choice Award presented to her by Alan Titchmarsh. For further information or enquires please visit www.stylinghomesandgardens.co.uk or call Nikki on 01386 553803.